In my book, Selling Secrets You Can't Afford To Miss, I break down what affluent home sellers do differently. I reveal their strategies, secrets, tips, and much more. I’ll also show you how to use them when selling your home. 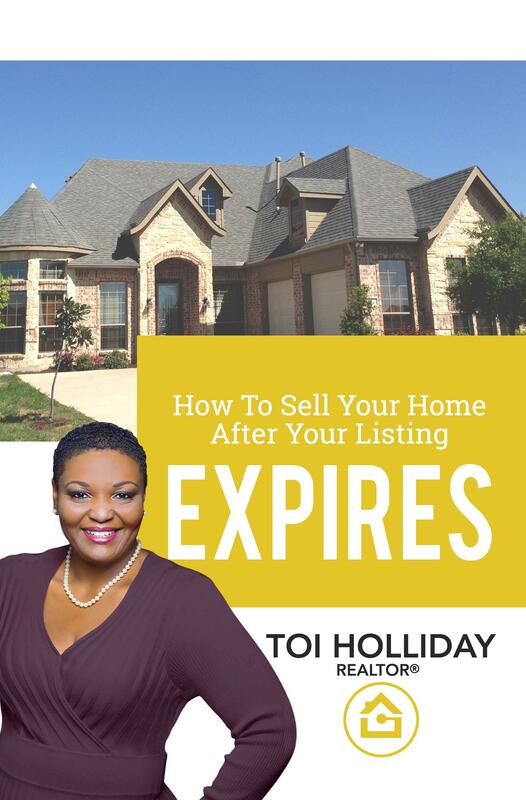 In my book, I reveal how to sell your home after your listing expires. My goal with this book is to give you the information you need to look at the problems first and the price last. 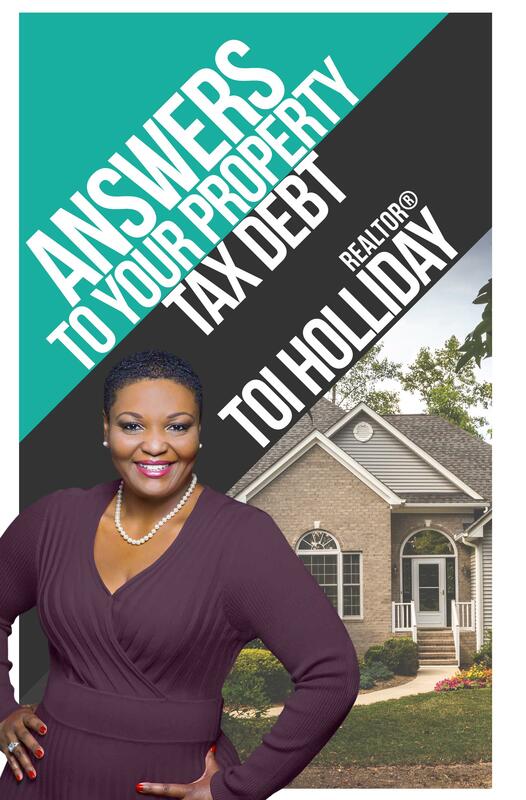 I detail the best way to deal with your property if you are behind in your taxes. If there is a lien on your house, I’ll go over that as well. I hear about people outright losing their property or hundreds of thousands of dollars when they get into these situations. This doesn’t have to be you. There are plenty of solutions out that and there is a way out of the debt. From useful tips and programs to mistakes to avoid even for those who aren’t in debt, this book will answer all those questions.